If you still own a Galaxy Note 7 do yourself a favor and return it, stop trying to fight the opposite force and being a rebel. 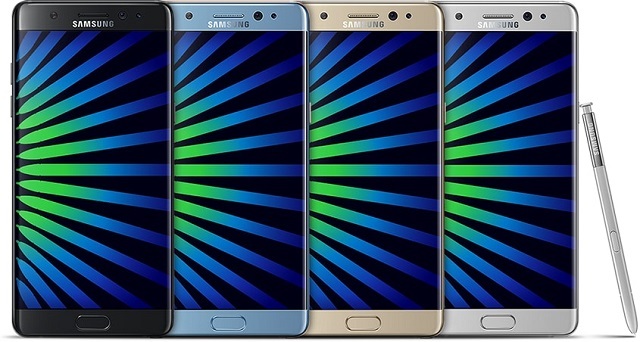 After the recalled, Samsung has been extensively trying to make Note 7 owners return their devices before it catch fire. If you have not returned that explosive device, you will have a hard time using it after December 15, according to evidence obtained by The Verge.